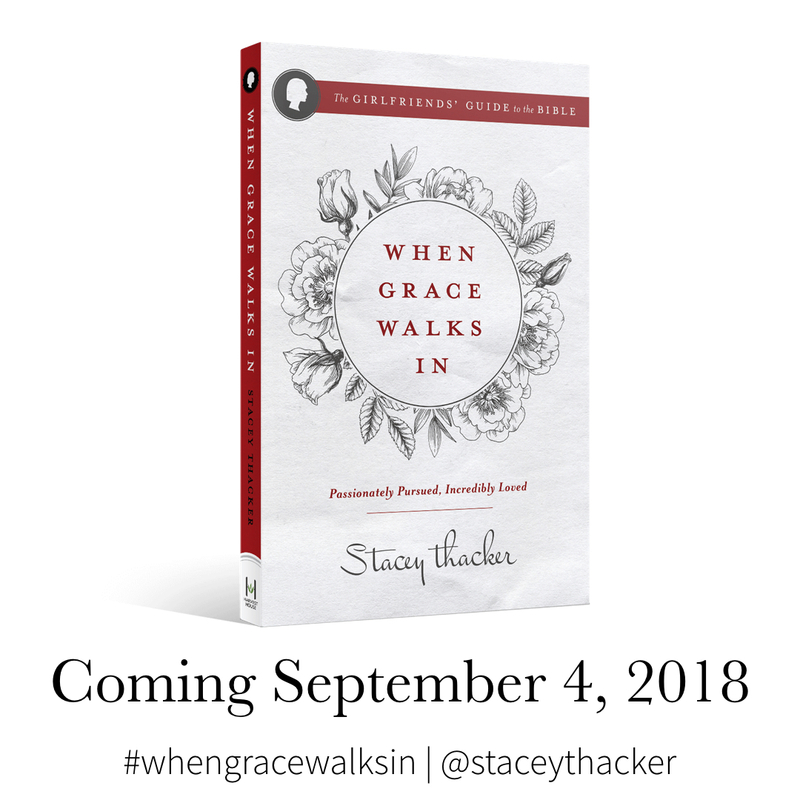 In less than two months When Grace Walks In will be available everywhere! I am so excited to share this book with you. Picture me sitting in Panera for days and weeks and hours studying, reading, writing, eating my signature chocolate chip cookies, crying, and PRAYING. There was so much praying over this one. I wrote it last summer during one of the hardest chapters of my life. Truthfully, Jesus met with me every minute and moved my hands and heart to write what he wanted. I don’t really have another explanation. I love writing and I’m glad I have had the chance to cultivate this message for the past year. Pre-Order the book RIGHT NOW! I’ve always known this was important but it wasn’t until recently (you know after writing 5 other books and releasing them you learn a few things) why this is important. First of all it makes sure that when the book comes out the retailer will have ENOUGH copies to meet demand. It also means you will be sure to get a copy and not have to wait if they need to restock. I want you to know (because I didn’t) you are not actually billed until it ships out. So if you pre-order today, you won’t pay until it ships. Usually for pre-orders that is a week or two early. So yay for being the first ones to get When Grace Walks In! Second, by pre-ordering the book you will be able to influence where the book is sold. If there are enough pre-orders online, physical bookstores will carry it too. This happened with “Fresh Out of Amazing” and it was…AMAZING. Wouldn’t you love to walk into Barnes and Noble and pick up the book, take a book selfie, and post it on Instagram? I promise to high-five you when you do! You can pre-order right now. Tell me if you do! Because I want to say thanks! 2. Apply for the Launch Team! Read an advanced reader’s copy. 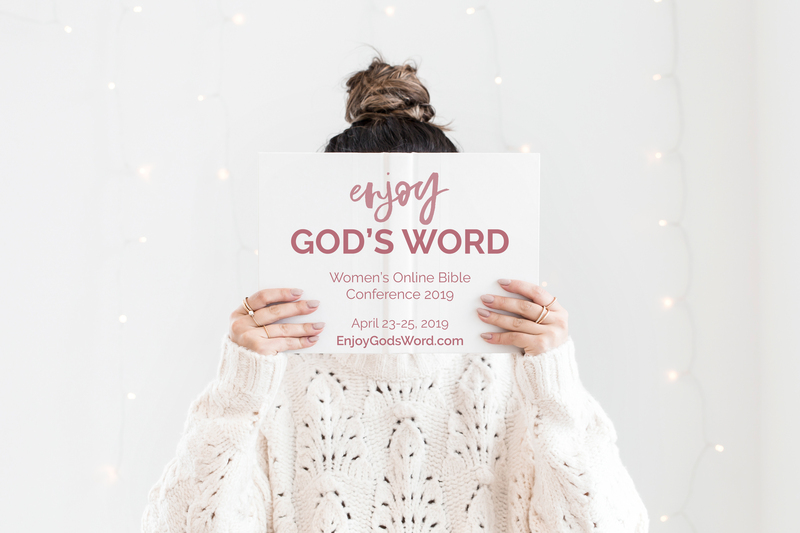 Share the book online and in real life. Celebrate with me in September! If this is something you feel like you can manage why not fill out an application? Find the application here. I am so grateful for you. 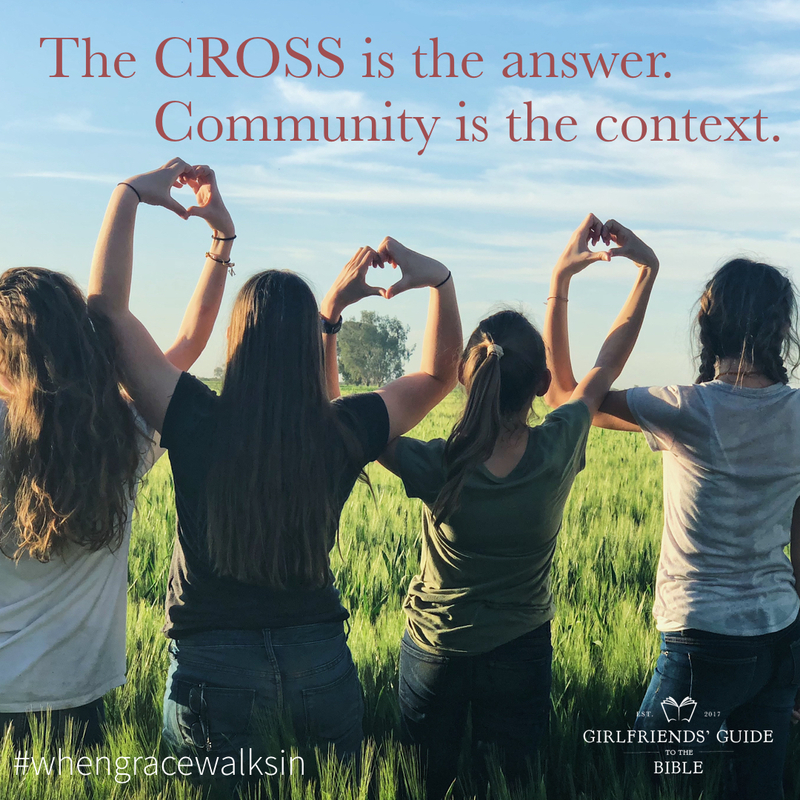 There is more to come with this book and the entire Girlfriends’ Guide to the Bible Community. Thanks for being a part of it! Thanks, Stacey. I just pre-ordered through Amazon. I can’t wait to get this book! Kay – thank you so much! Hope you are well! Pre-ordered 5 copies from Amazon today! Looking forward to getting started! I have enjoyed your books so much. I love your heart and your passion for women. Debi – you are such a cheerleader! I’m so grateful for you! This fall is going to be amazing! Hey friend! I have no idea when they will release the UK version! I’ll be praying right alongside you it is sooner rather than later. I pre-ordered mine on January 23 through Amazon. I can’t wait to get it. Just sent my info in and praying about it ! Best wishes on this new book. Love that title! It’s powerful. Stacey, I just preordered through Amazon! I’m so excited. 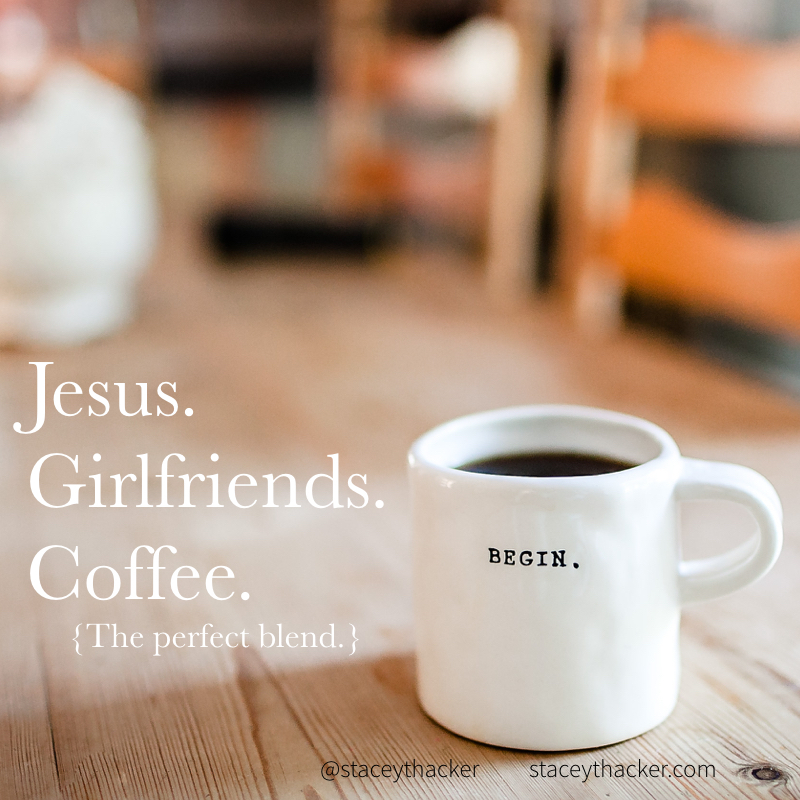 Tracy – I am so blessed by you! Thank you! Been Pre-ordered for months! Can’t wait to read and I can’t wait to share!!! Love you and your heart!!!! I just pre-ordered the book! So excited! Preordered through Christian Book and applied for launch team!!! Pre-ordered and applied. Looking forward to this new book of yours. 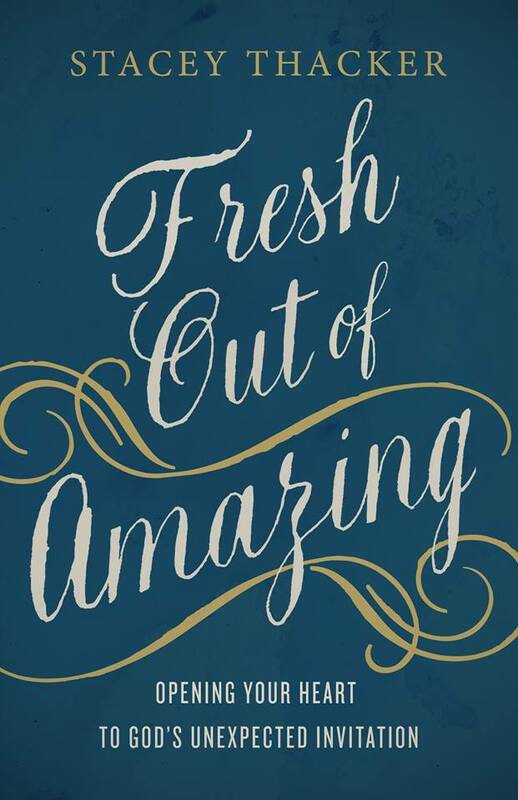 Loved Fresh Out Of Amazing. Thank you Lisa! 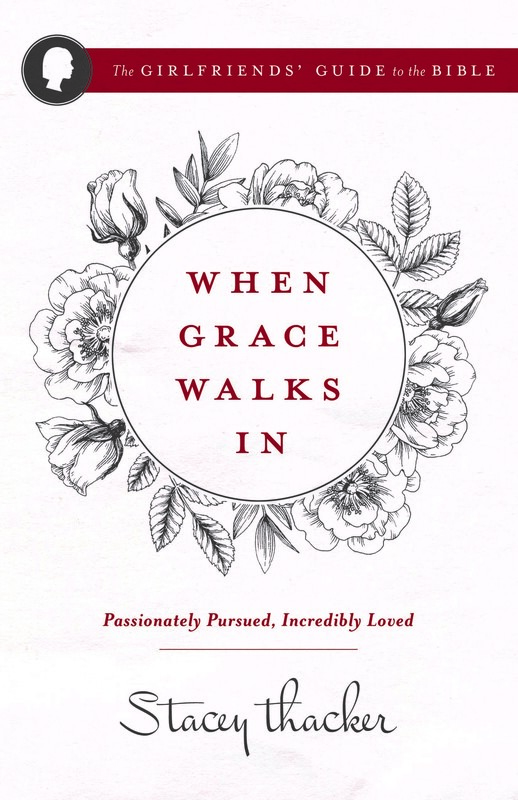 This is a great follow-up to “Fresh Out of Amazing” because it is all grace!